Following hundreds of critical security flaws that are reported in Adobe Flash Player every year, Chrome has now decided to block the bug-magnet and introduce “HTML5 by Default” policy by the end of this year. This policy will force users to only use Flash where there is no other choice. It has been long expected and finally the end seems near. 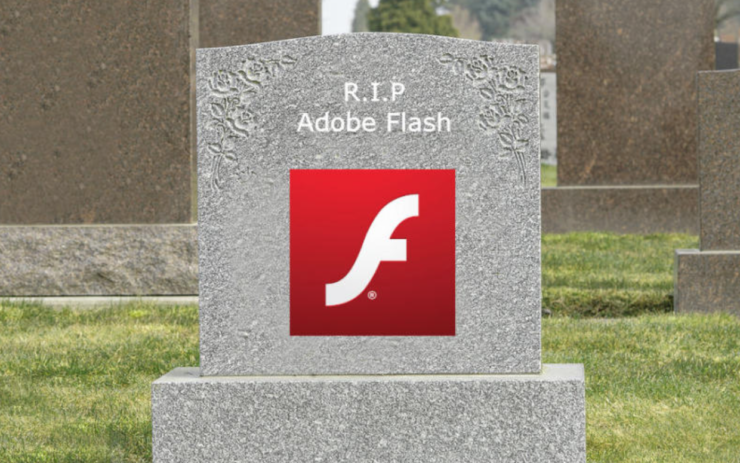 Google has now revealed plans for its Chrome web browser to phase out support for Flash Player by the end of 2016. However, that doesn’t mean that the Flash Player will stop existing on Google Chrome. The code base will remain a part of the browser, but it would be disabled by default. Worry not as Google plans to build a whitelist for the top few domains still using flash. This exemption will also expire in the next one year. Our codebase is huge, so moving to another technology would impact us (and other Flash based game companies alike) heavily. And what I would really appreciate is if our own descrete internal decisions would not be forced by Google or other companies that think they know best for everyone. The decision confuses many because instead of simply killing it (like many beseeched Google), the company has decided to let it stay dormant for a while. However, it certainly doesn’t come as a surprise since the end of Adobe’s Flash Player has been coming for not a year, but past many years. For some history, read this post written by Steve Jobs who used more than 1600 words to explain Apple’s reasons for not adding Flash support to iOS.